Located in 13 Manila Street, East Brisbane and the Gold Coast, MG Corporate Print & Communications has Australia wide capabilities. We’ve been in business as a Telstra Partner since 1992 and in 2017 were appointed a Fuji Xerox Authorised Reseller of Office Printers, Multifunction Devices and Scanners. We understand that there’s no such thing as one size fits all and that’s where our experience, knowledge and professional friendly staff will help to take away the frustrations to make your life easier. Whether you run a small trade operation or manage a multi-site enterprise, MG Corporate Print & Communications can help you get ahead with a solution that’s tailored to the way you do business. We have the experience, the expertise and the relationships to provide you with a truly end-to-end business print, communications and IT Support package. From basic office phone systems, mobile fleet plans, broadband, cloud services, office printers, copiers, messages on hold, IT managed services to advanced unified communications packages and managed print services. Being able to manage it all through one point of contact is simple, streamlined and convenient – so you can stay focused on keeping your business running smoothly. We’ve all felt the frustration of dealing with the large communications providers. From the start everything seems great, easy even. But then one day you have a question, a problem, or a need – and it’s urgent. As you dial the number desperately needing answers and solutions you’re confronted with bad on-hold music and a computerised voice telling you there will be at least a 30 minute wait if not longer. Know the feeling? TIME SPENT 30 MINS?… FRUSTRATION LEVEL: HIGH! It really shouldn’t be this way, and at MG Corporate we’re making sure it’s not. At MG Corporate we are focused on you, our customer, and we are dedicated to giving you the best solutions for your business– and the very best customer service experience. That’s why for the last 21 years we’ve taken all of these common frustrations and turned them into our strengths, and it’s won us Queensland dealer of the year three times. Yes you did read that right, no computerised system and no bad on-hold music. At MG Corporate you talk to a real person every time without having to wait on hold. 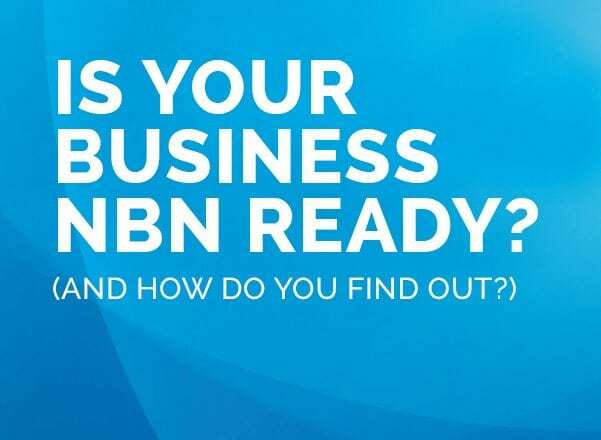 But not just any person, someone who has had extensive Telstra accredited training and experience and can help you with any question, challenge or issue you have. When you are a customer with MG Corporate, you have a dedicated account manager, one single person you deal with every time for any issue. Someone who knows you, your business, your needs and your current services, someone who can provide you with the right advice, at the right time with no waiting necessary. When you’re faced with an extensive range of products and services it can often be difficult to know which one is right for you and your business. At MG Corporate we help you navigate your way through the infinitely changing world of Business Telephone Systems, Unified Communications, smart phones, iPads, tablets, Cloud Services, IT Managed Services,Microsoft 365, Navman and more. To make sure you get the right products and services, brands and plans we ask the important questions to make sure you end up with the very best solution for your business. * or equivalent. Conditions apply. Would you benefit from a hands on Fuji Xerox product demonstration? Yes? Great, we can arrange for you an up close and personal look at our market leading products that combine innovative features to deliver your business greater productivity, increased efficiency, reliability and cost savings.